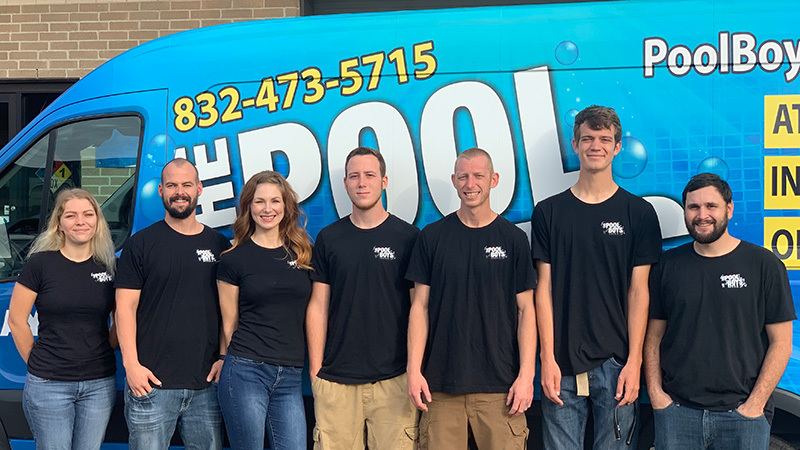 The Pool Boys started in early 2011 when Justin Morehead and Zac Nicklas joined forces to service pools in League City and the Greater Houston area. Prior, both Justin and Zac had worked for pool companies doing maintenance and repairs. The idea behind the creation of The Pool Boys was to bring better business into the pool industry. This meaning not only a better quality of work, but a better quality of customer interaction and trust. The Pool Boys pride themselves on the relationships that they build with their customers, giving their customers a company that they can rely on. Since the beginning there have been goals to grow and build a solid foundation. Fast forward 8 years and The Pool Boys have grown into a dependable pool service company with a knowledgeable staff and a small retail location to provide the same great customer service over the counter. Zac learned the ropes working with Justin early on, but it wasn't until they joined forces to create The Pool Boys did they start to dream of something bigger. Today, Zac is busy managing day to day operations as well as filling in where needed. Give Zac a call if you need a Dophin Robotic Cleaner, or maybe that new Pentair Pool Automation System you can run from your phone! 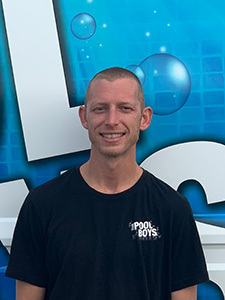 With several years of experience in the pool maintenance and repair industry, Justin is the perfect person to lead our busy service division. 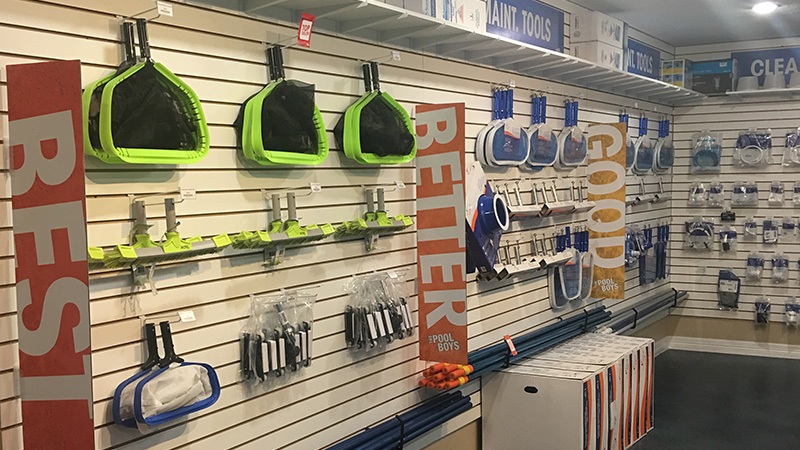 Justin continually trains on new pool equipment and procedures, and carries the Texas State required installers license to serve you better. 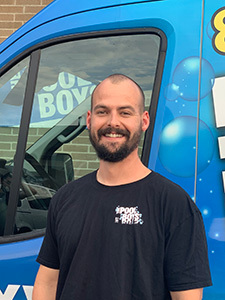 No matter if it's a Home Warranty repair, or a full Heater, Pump and Control unit install, Justin will provide excellent service and work for your satisfaction. Call The Pool Boys today at 832-473-5715 to schedule your appointment. Leslie was born and raised in Deep East Texas!! She is the proud mother of two rambunctious kids, a 4 yr old daughter and 7 month old son. When she isn't juggling her children, she is filling her role with The Pool Boys for Office Administration and managing The Pool Boys' Maintenance routes. 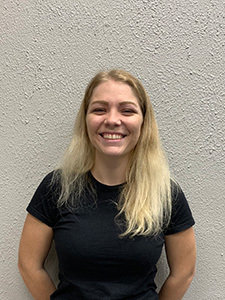 Leslie is a proud veteran of the US Navy where she spent 5 years as an Aviation Electronics Technician (AT2) and was awarded a Navy Achievement Medal before separating in 2008. Leah and her family moved to Houston from Nevada to be with family. 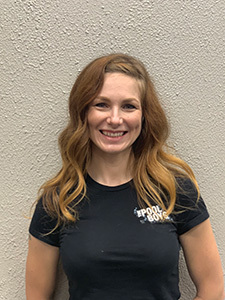 Leah works hard everyday to make sure our service technicians get our customers issues fixed in a timely and professional manner. Outside of work Leah spends time with her husband, Jon, and their Daughter. James moved from Dallas area to Houston to make his way into the pool industry. James found his way to The Pool Boys and the rest is history. 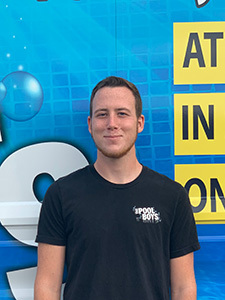 James grew up around pools and started learning pool maintenance at a young age by helping his father with his pool company. When James isn’t working he enjoys spending time with his friends and family back home.